New Directions Publishing Corporation, 9780811220378, 64pp. 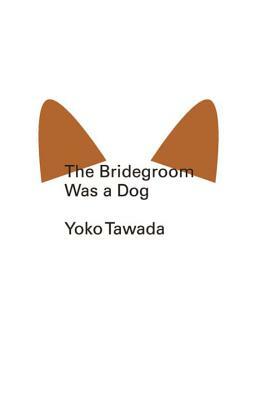 The Bridegroom Was a Dog is perhaps the Japanese-German writer Yoko Tawada's most famous story. Its initial publication in 1998 garnered admiration from The New Yorker, who praised it as, "fast-moving, mysteriously compelling tale that has the dream quality of Kafka." The Bridegroom Was a Dog begins with a schoolteacher telling a fable to her students. In the fable, a princess promises her hand in marriage to a dog that has licked her bottom clean. The story takes an even stranger twist when that very dog appears to the schoolteacher in real life as a dog-like man. They develop a very sexual, romantic courtship with many allegorical overtones -- much to the chagrin of her friends.